Today I wanted to make a quick and tasty breakfast for my family. At home I had a few tortillas, as well as nutella and bananas. I decided to combine these ingredients together and get a nutritious and tasty breakfast. It's very simple, you need to take the tortillas and put it on a plate. 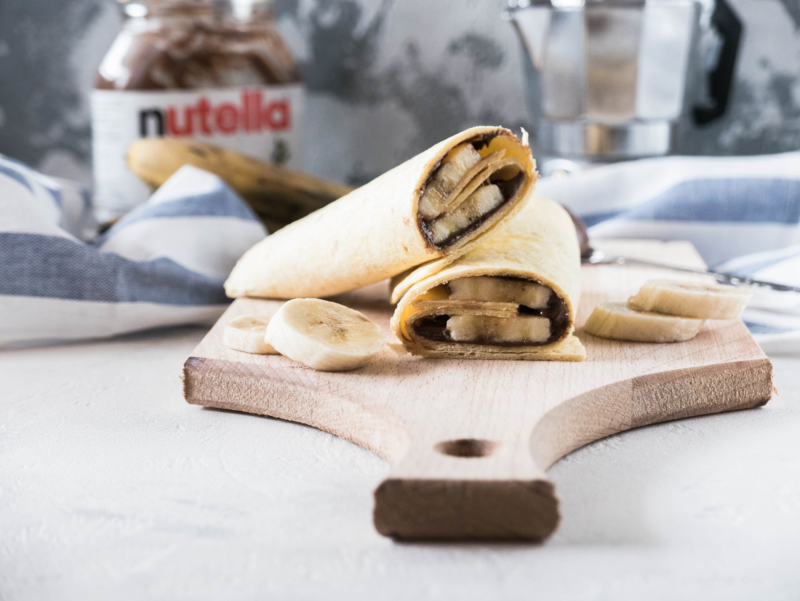 Add a few spoons of nutella to taste and pieces of banana. Next you need to form a tortillas in a roll and then you can start enjoying a delicious breakfast. You can also cut a roll in half with a knife and then you can see a brilliant picture of a nutella and bananas. 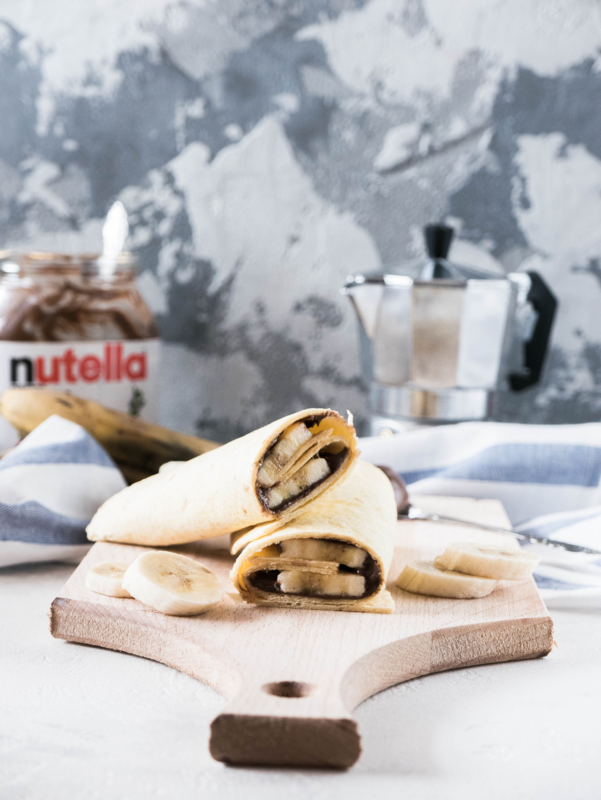 In my house there are always such ingredients as nutella and bananas, which are always in the refrigerator and I think that I will often please my family with such a simple, fast and very tasty breakfast :). I hope you enjoy my new idea of ​​making breakfast using only three ingredients that you can easily find at home. 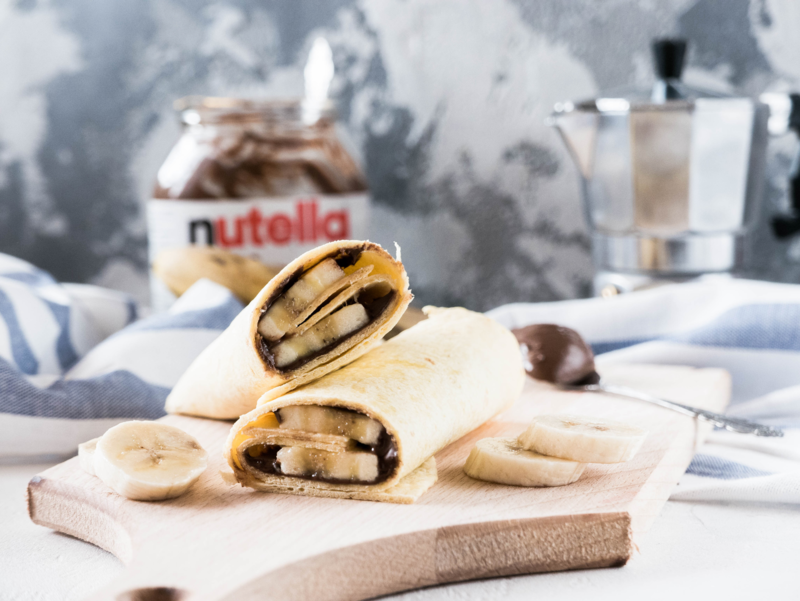 I decided not to write today a cooking recipe, because everything is very simple and you decide how much you need to add a nutella and pieces of bananas on the tortillas :). Enjoy breakfast! Thanks for watching and your time, I always appreciate it! It's look tasty. Did you ever tried this with white nutella or with coconut nutella? It' delicious! Thanks :), no, but I think I'll definitely try! You have earned 6.50 XP for sharing your photo! And have also received a 1.20 percent upvote. Join the Discord channel: click! Thank you :-), I'm glad that you start your morning with breakfast! Always wlcm and tnxs to appreciate my words. AJ picked your post @milaoz for his #TOP5 FOOD POST. 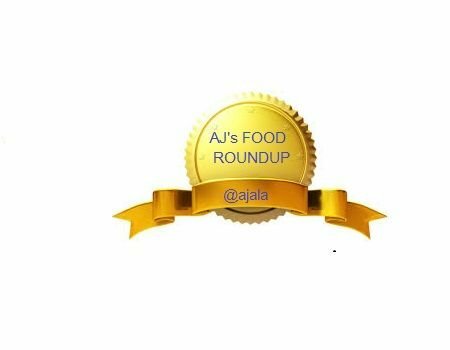 Visit AJ's FOOD ROUNDUP to view where your post is ranked. 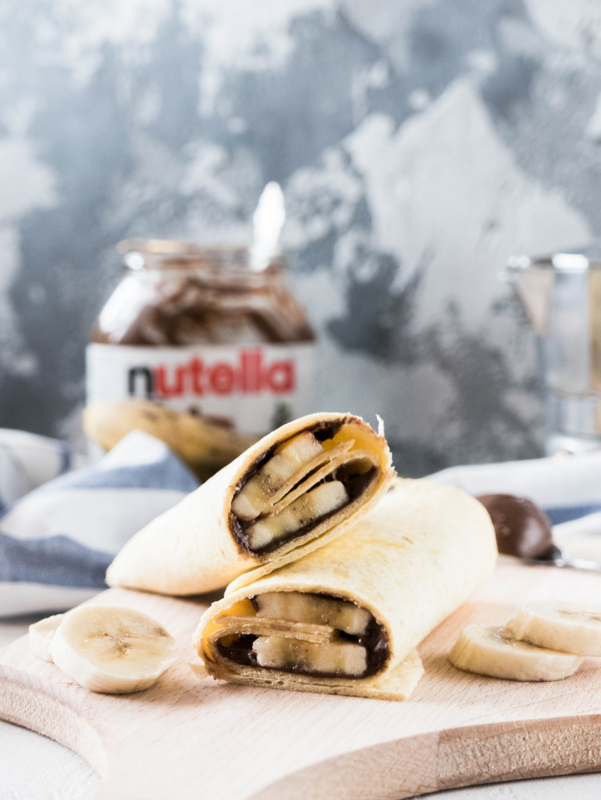 Nutella, Banana and Tortillas. What a simple yet delicious recipe. However, as far as nutrition is concerned, it is ok, not too nutritious. & I must say, the pictures are really nice.